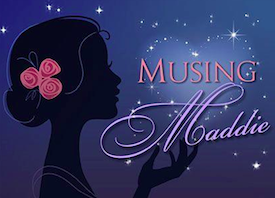 TBQ'S Book Palace: [Musing Maddie's Review]: "Single By Saturday"
[Musing Maddie's Review]: "Single By Saturday"
Another success by talented author, Catherine Bybee. I have loved every single book in this series. The rich characters, the beautifully described emotions, the clever way in which the plot unfold, and the sweet romance. 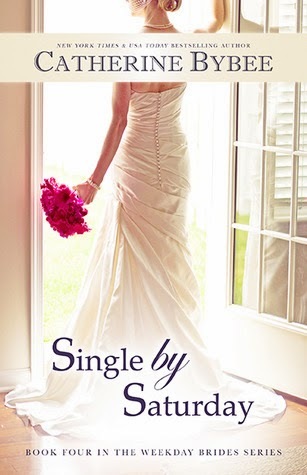 Single by Saturday was another captivating and enjoyable read. Bybee is meticulous in capturing the heartfelt emotions and struggles of each Hero and heroine she creates. All scenes are carefully choreographed and pertinent details all have reason for their existence. Skillful. In other words, everything matters, and time is not wasted on irrelevant fluff. Impressive. If you haven't read this series, take the time to start at the beginning with Wife by Wednesday. You won't be disappointed. Her stories beautifully balance romance, with tension, with angst and humor. Thank you Catherine Bybee for another wonderful read. Musing Maddie received a copy of this book from the author in exchange for her honest opinion. Thanks for the review, MM! Another series I really need to start reading . . . Remember, Catherine has been on the blog a few times -- one interview for her time travel series and one interview for this series! Have you read Catherine Bybee? Do you have a favorite book from her?